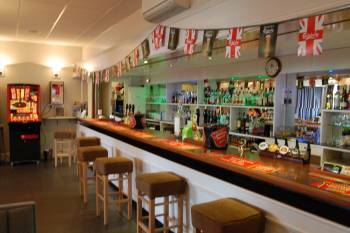 The club provides a relaxed environment in which members can enjoy a good pint, a glass of wine, an excellent malt, or just a cup of coffee. You can expect a warm welcome from our steward, Brian, and his wife, Lorraine. The club dress code is generally relaxed but no track suits or working clothes should be worn in the club at any time. As a courtesy to others mobile phones should not be used in the lounge/hall. Sky Sports & BT Sport are now installed. You can watch the best live coverage of all your favorite sports here. Members may bring guests on an occasional basis who will need to be signed in. Major credit/debit cards are accepted. 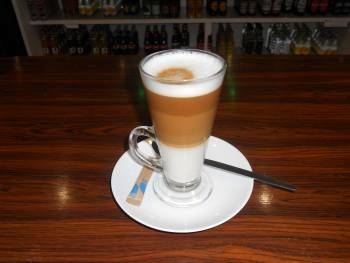 We offer a wide selection of beers, lager, wines and spirits and in particular an excellent selection of malt whiskies and of course coffee and soft drinks are always available. The Club has been re-awarded the Cask Marque. 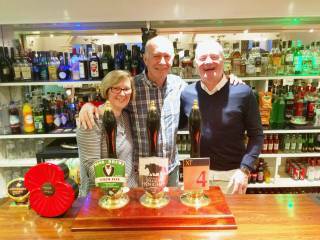 The Club was voted CAMRA&apos;s Slough, Windsor & Maidenhead Branch &apos;Club of the Year 2017&apos; as well as frequently appearing in the Good Beer Guide. A variety of bar snacks and meals including favourites such as baguettes and jacket potatoes are available Wednesday to Saturday inclusive. Sunday lunches and Steak nights are available occasionally throughout the year. These events are always popular so you will be required to book your table in advance. And if you are short of time why not telephone (01628 620579) or email (info@maidenheadconclub.co.uk) your order in advance. 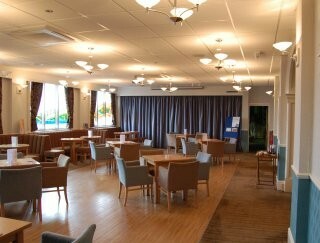 The Main Hall has recently been refurbished and now has air conditioning. With a capacity of up to 100 it is used for our dances and events. Catering can be provided either in-house or members can provide their own catering. For members who like a flutter there are two gaming machines with £400 jackpots. 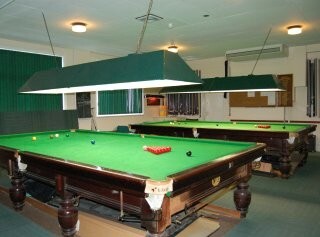 We have 2 excellent snooker tables for Internal League and competitions. 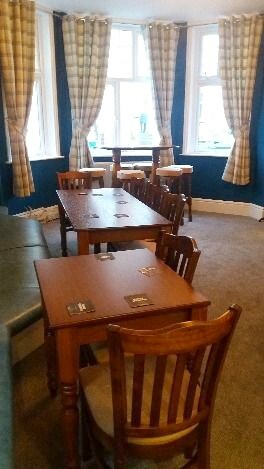 If you fancy a quieter evening away from the main lounge, then the Snug Bar would be ideal for you. 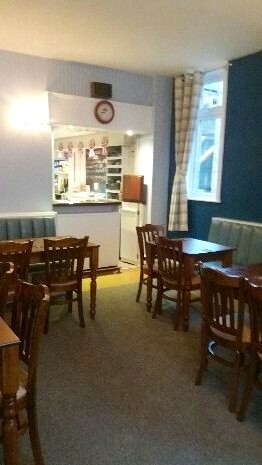 Our newly refurbished smaller and generally quiet bar is great for relaxing and enjoying a drink and a chat.